Currently the CEO of The FOCUS Group, Brad’s career began at YoungLife, where he served in various roles including Field Development Director, Gift Planning Associate, and ultimately the Director of Development. His expertise includes providing fundraising counsel to nonprofit organizations, including workshops, marketing and major donor strategies, planned gift marketing and capital campaign counsel. He is highly experienced in both training and implementing the Taking Donors Seriously® framework. Brad earned a B.A. degree in Communications Studies at the University of Florida, and a M.A. in Theology from Fuller Seminary in Pasadena, CA. 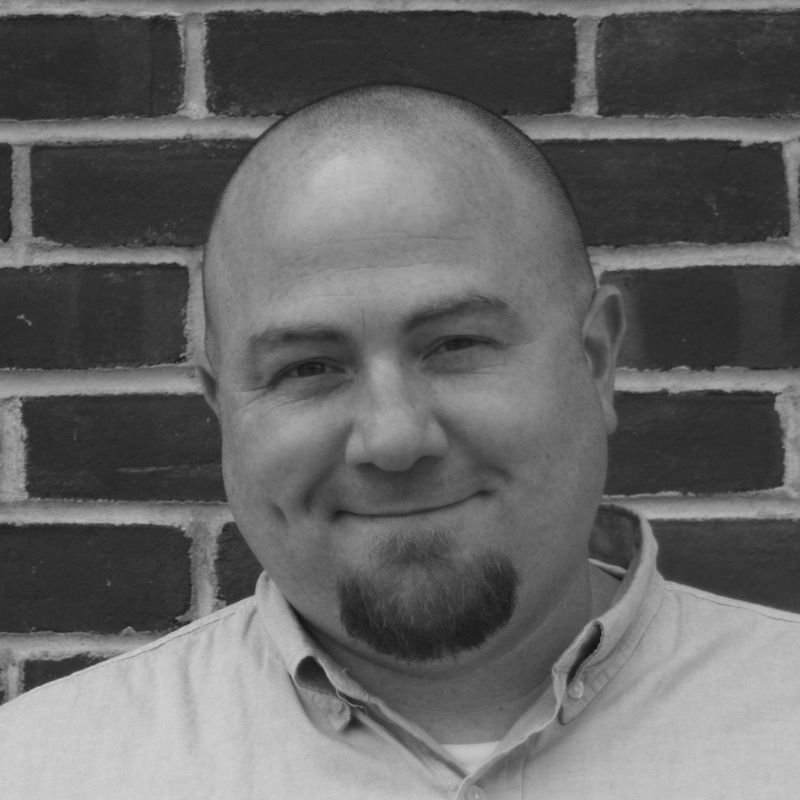 Steve is the Director of the TDS Online training program, handling product development, operations and marketing. He loves working with organizations to craft creative solutions to their training needs. His first exposure to Taking Donors Seriously® was while serving on a YoungLife area committee more than 20 years ago. Steve earned his Bachelors of Science in Finance from the University of Florida and his MBA from the Darden Graduate School of Business at the University of Virginia. He lives in Richmond, Virginia with his wife Jessica, and Owen and Piper, and serves on the board of Veritas classical Christian school. In his spare time he enjoys time with his family, the outdoors, learning history, growing food, and tinkering. 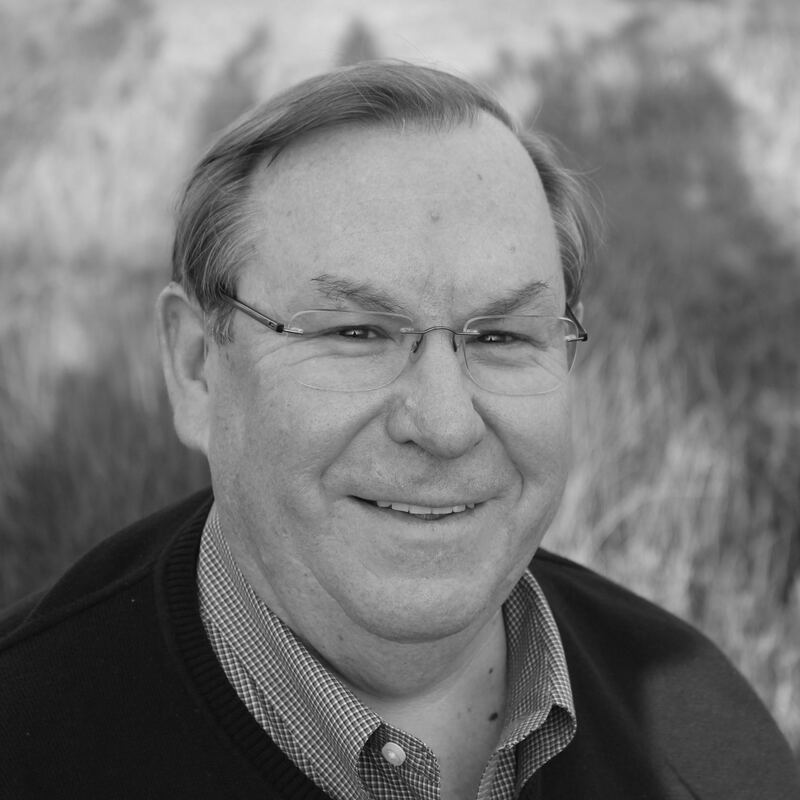 Ted, a Senior Consultant with The FOCUS Group, is a respected advisor in fund development and philanthropy. His areas of expertise include major donor development, financial management, strategic planning, board development and estate planning. He is presently the National Director of Estate Planning for InterVarsity Christian Fellowship, and he’s served as the Executive Director of Russian Leadership Ministries based in Wheaton, Illinois. With over 30 years in private higher education, Ted has a breadth of experience in both undergraduate and graduate institutions. He earned a BA in Economics from Wheaton College and an MA in Educational Administration from Ball State University. He is currently a Trustee and immediate past board chair at Northern Baptist Theological Seminary. 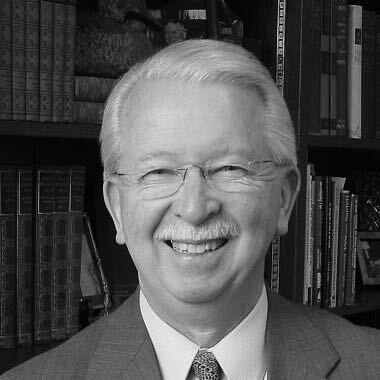 Dr. Jay A. Barber, Jr. is President Emeritus of Warner Pacific College in Portland, Oregon, after retiring following a twelve-year stint as president. Jay has a long-term association with Warner Pacific College. In 1964 he received his baccalaureate degree from the college and later served on the Board of Trustees. From 1981 to 1989 he served as Vice President for College Advancement and later as Executive Vice President. Barber returned to the college as president in 1996. Prior to returning to the College, Jay served as the Director of the Oregon Health Sciences University Foundation, the largest university foundation in Oregon, including its three schools and a number of research programs. He directed the development of corporate, foundation and major gifts fund raising programs as well as the oversight of estate planning and planned giving. Jay received his master’s degree from the University of San Francisco and the Doctor of Laws Degree (Hon.) from Anderson University. Active in his community, he served on the boards of Mercy Corps, a disaster relief organization based in Portland, and Responder Life, a Portland-based nonprofit serving the needs of first responders and their families. In 2008 Jay was appointed the first Senior Fellow at the M.J. Murdock Charitable Trust, Vancouver, WA. Recently Jay was elected to a second four-year term on the Seaside, OR City Council where Jay and his wife Jan currently reside. Ame first discovered a talent for training and development during her 15-year career with Young Life, serving in several roles including area director, regional trainer and assisting in national staff training events. As a regional trainer, she helped field staff in Florida become proficient in fundraising, building support teams, financial management and donor relations. Having also served on staff with multiple organizations that serve youth in crisis, the homeless, and the uninsured, she brings an intimate knowledge of management and advancement matters. Ame graduated from Flagler College in St. Augustine, Florida with a B.A. 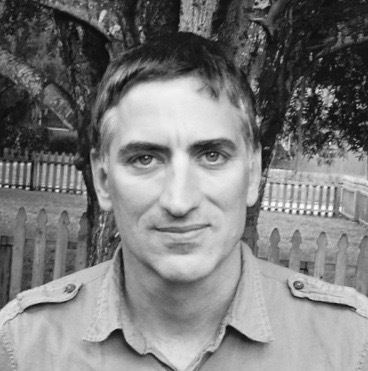 in Philosophy and Religion and has done graduate work through Fuller Seminary. Justin has been involved in teaching and training for multiple years, working with nonprofit organizations, churches, and the national Training Department of YoungLife. Having spent 10 years in the field with YoungLife, Justin is experienced in recruiting, training, and developing teams that engage in volunteer development, fundraising strategies and donor relations. Justin holds degrees from Flagler College, Fuller Theological Seminary, and Princeton Theological Seminary. He currently serves on the faculty of Flagler College as the director of the Youth Ministry program, and as a professor of Youth Ministry. Justin is on the local board for Young Life, loves his local church, and is kept busy by his wonderful four children and (not as wonderful) small dog. He and his wife, Bethany, live in St. Augustine Florida. David, by his own admission, began as a reluctant fundraiser. In the context of the local church and as an area director for Young Life, David and his team were passionate about starting ministries for Hispanic, suburban, and urban students, as well as teen moms and kids with disabilities. As it turned out, that required a lot of money! So, for the last 17 years, David has been using Taking Donors Seriously® to support the ever increasing ministry and to grow meaningful relationships with donors, leaders, and ministry staff in his community. He has experience in building teams, recruiting volunteers, and creating the culture needed to sustain long term ministry. David serves as a trainer for new Young Life staff in Florida and is an adjunct professor at Southeastern University. He has a degree in education from the University of Central Florida and an M.A. in Theology from Fuller Theological Seminary. Valerie’s deep passion for training and developing people started in her work with the Dean of Students at Florida State University and has continued in her work with Young Life, local churches and other non profits. For six years as an Area Director for Young Life, Valerie has continually sharpened her skills and proficiency in training, engaging and equipping teams, as well as donor/volunteer development and relations. She currently serves Young Life as the Director of Operations and Training for the Florida Region. 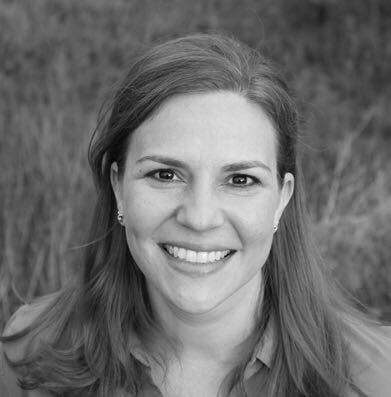 Valerie holds a Masters in Social Work from Florida State University and is currently working on a Pastoral Counseling degree from Fuller Theological Seminary. She serves as the volunteer team leader on a local Young Life club team and enjoys spending her free time coaching Cross Country, traveling and being outdoors with her husband JT.